Adverse Childhood Experiences (ACE’s) affect how a person develops physically, emotionally, cognitively, and spiritually. 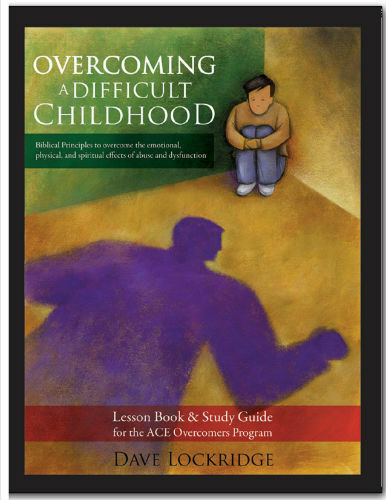 The ACE Overcomers series provides many answers to difficult questions. Through a combination of Biblical principles and sound science, these 12 powerful sessions will help retrain the brain and reset the nervous system. This course has helped many to overcome the effects of stress and adversity, and to ultimately trust God with every detail of life. We have just released our 12-lesson DVD into a Video on Demand format. The ACE Overcomers series provides answers to many difficult questions. Through a combination of Biblical principles and sound science, these 12 powerful sessions will begin to retrain your brain and reset your nervous system. This course has helped many to overcome the effects of stress and adversity, and to ultimately trust God with every detail of life. This workbook complements the DVD series. 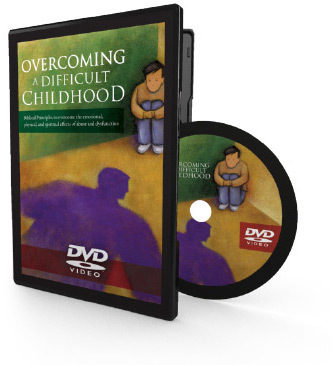 Discover the connections between a stress-filled childhood and later emotional, physical, and spiritual problems. 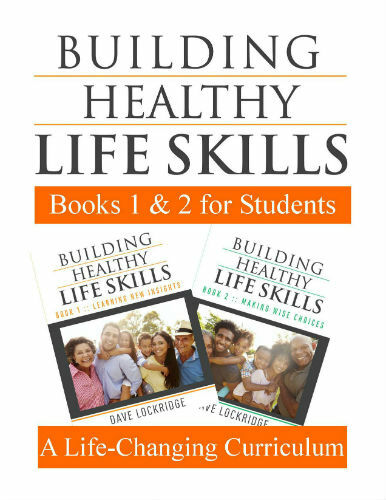 Understand how to retrain the brain and reset the nervous system using biblical principles. Overcome nervousness, depression, and self-pity. Gain the ability to connect with your feelings, others, and God. Dive deeper into the powerful truths of ACE Overcomers with the Instructor’s Edition Notebook. With helpful excerpts from scientific studies and uplifting promises from scripture, this book will assist in the healing and growth needed by those who’ve experienced the affects of an adverse childhood firsthand. 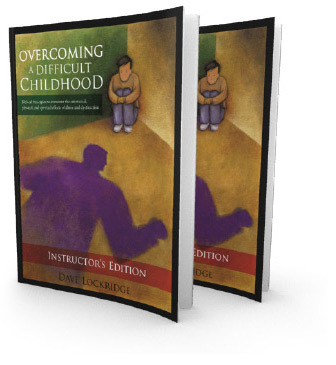 Written by ACE Overcomers founder and speaker, Dave Lockridge, this notebook will be an amazing tool to help your class overcome the effects of stress and adversity.